We offer vehicle inspection and repair services in Parksville. Conveniently located north of Wembley Mall, French Creek Shell is your designated auto inspection facility in Parksville and the surrounding area. A complete automotive service and repair shop, we service everything from brakes to transmissions to exhausts to engines. We want to help you get back on the road quickly and safely. 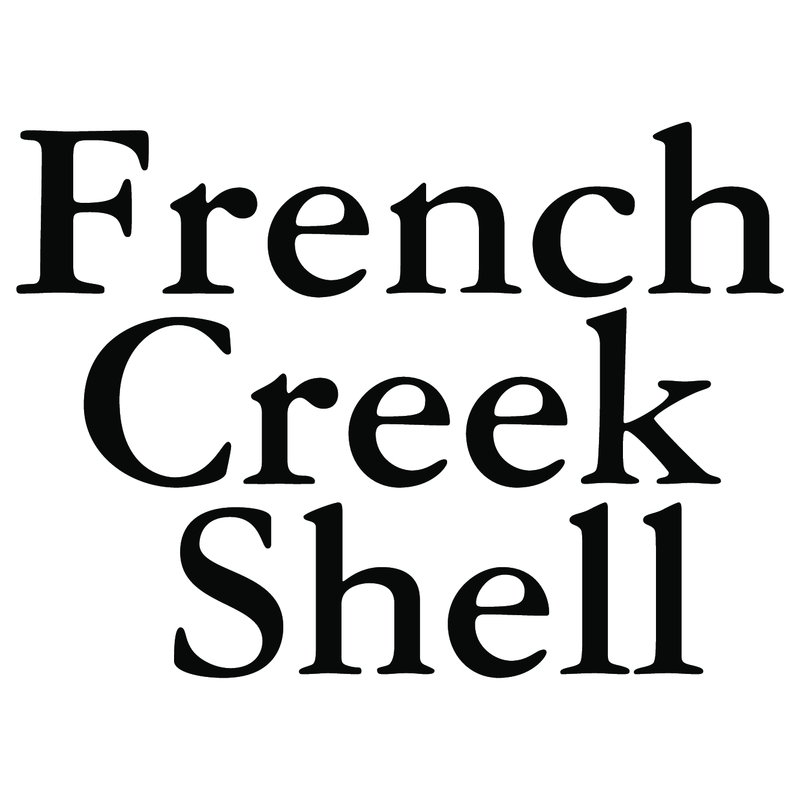 At French Creek Shell, our team of skilled technicians take pride in the work they do for Parksville's drivers. We're so confident in our level of expertise and dedication to top-quality vehicle repair, that we are happy to offer our customers a warranty on all parts and labour. Our process for car repair can be boiled down to a simple two-step method: find the problem and fix it. That's why we use computerized diagnostic equipment to conduct efficient testing on your car. This is the fastest and most accurate way to determine what is wrong and how we can fix it. Did you forget to pack your daily essentials for your trip? Don’t worry! Come to our convenience store in Parksville. You can find all types of basic essentials, food, and medical products. We also have candy, gum, and cigarettes to kill the boredom of your trip. Visit our convenience store today to get equipped for your trip. If your vehicle has slowed to a halt, call us today or stop by our Parksville shop. From regular oil changes to wheel alignments, we repair everything. We have all types of amenities and medical products at our store. We perform all types of car repair services at our auto shop in Parksville.